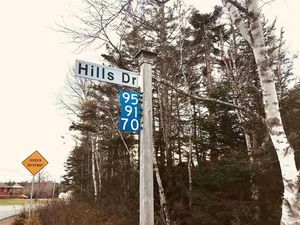 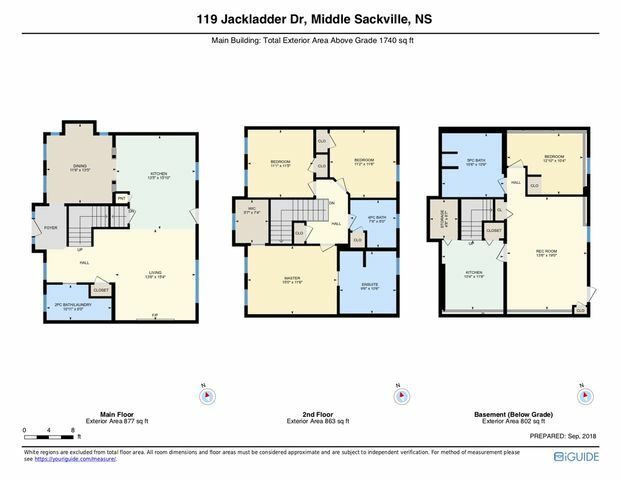 119 Jackladder Drive, Sackville (MLS® 201827725 ) Welcome to this beautiful 2-storey located in the Twin Brooks subdivision in Middle Sackville. 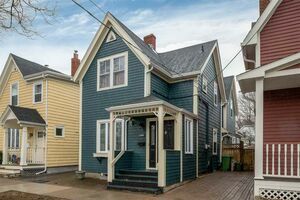 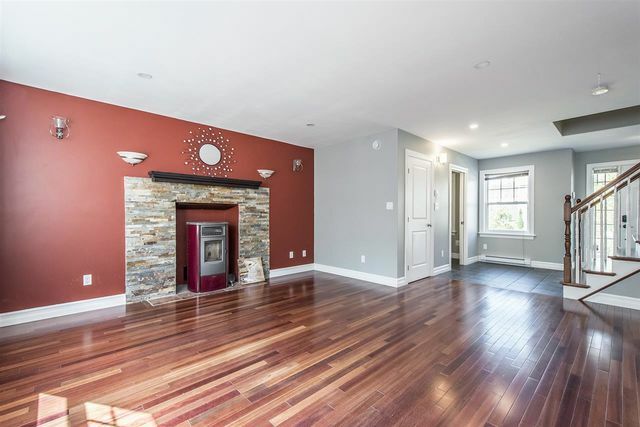 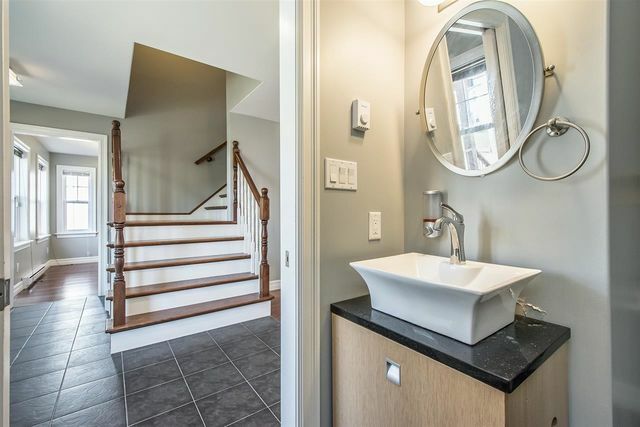 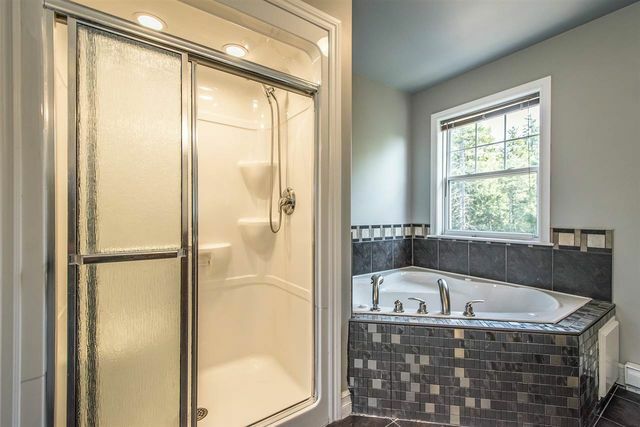 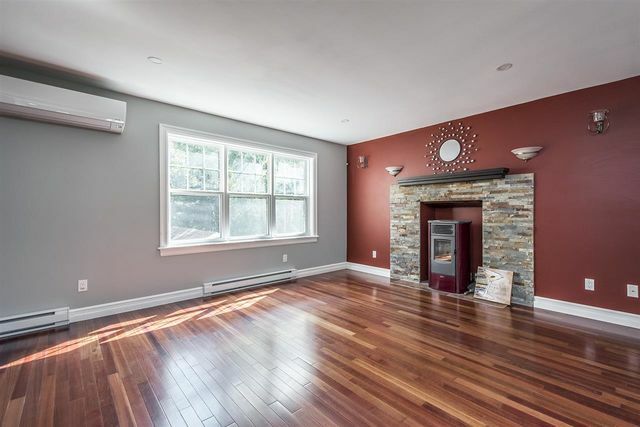 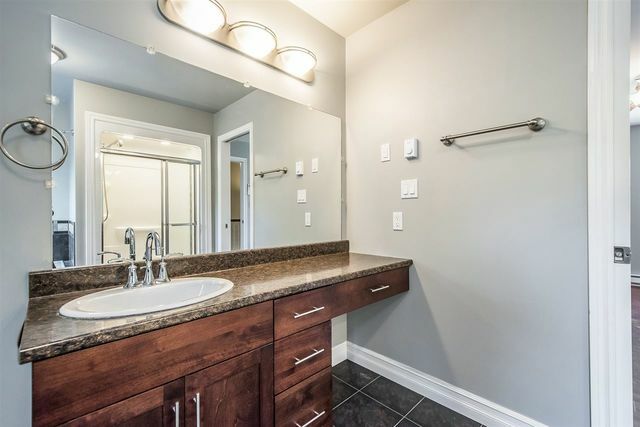 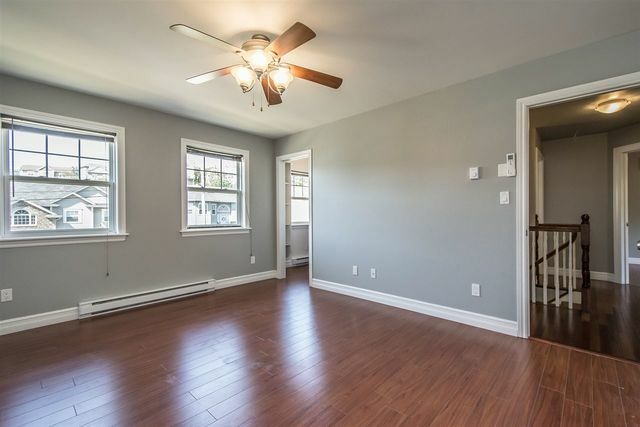 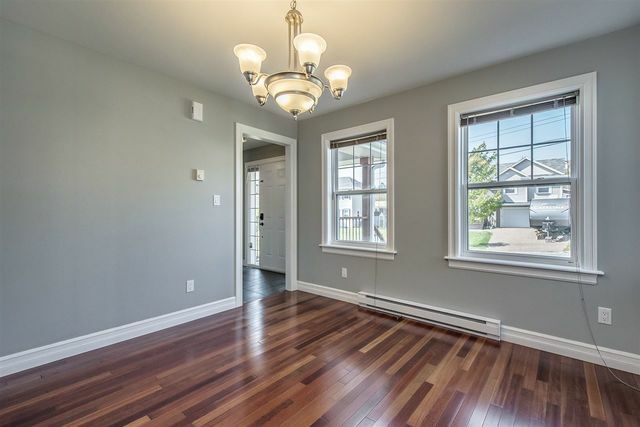 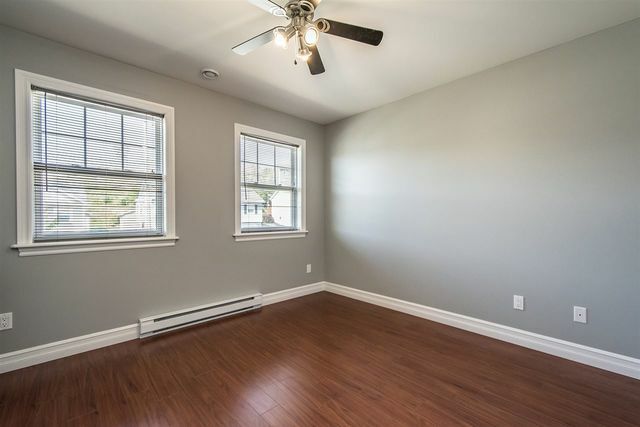 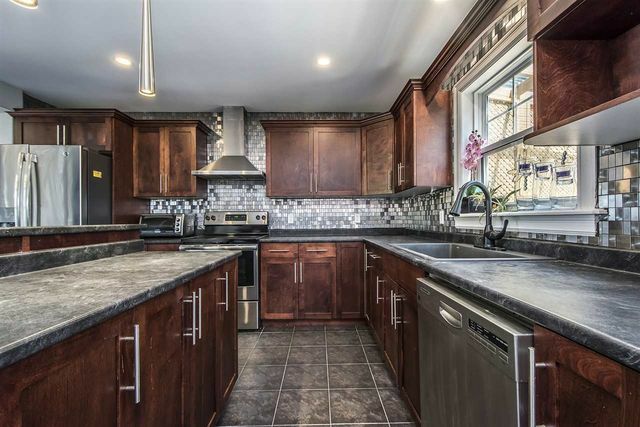 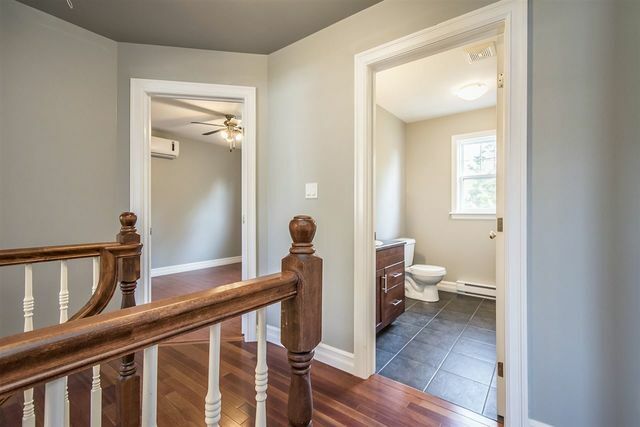 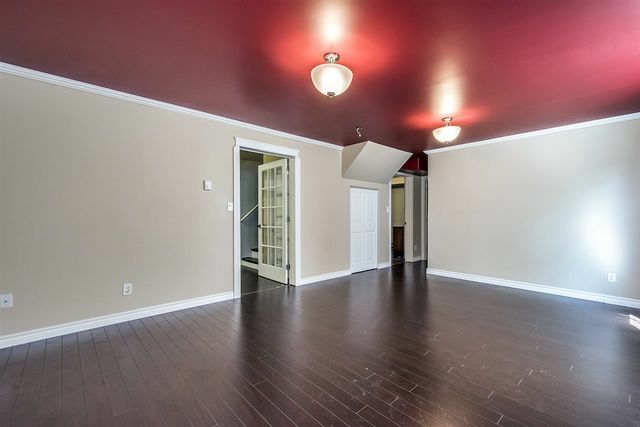 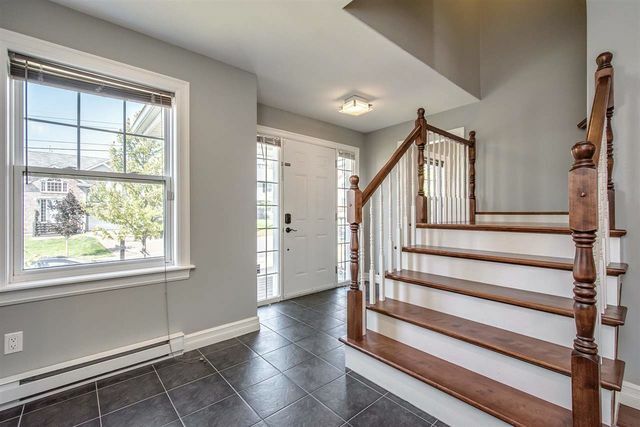 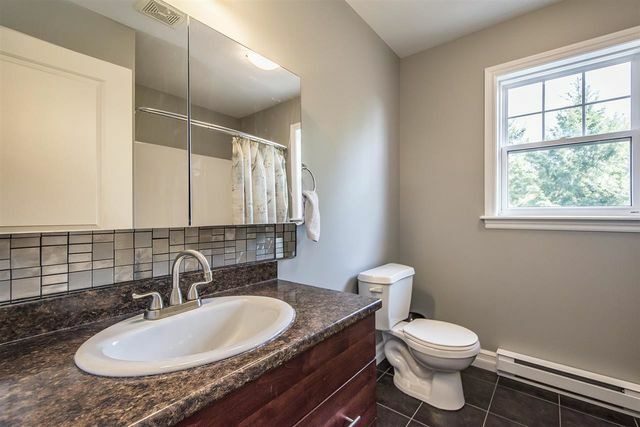 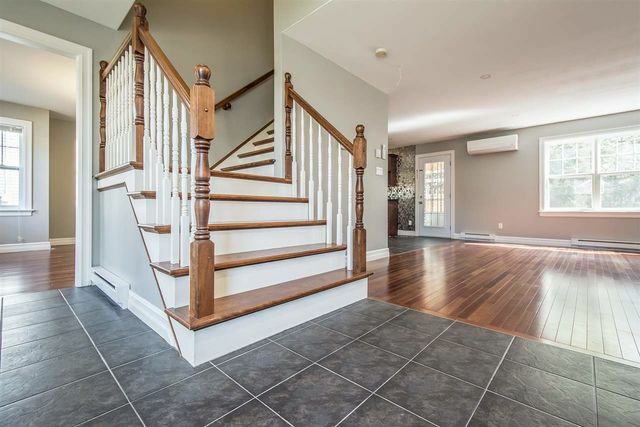 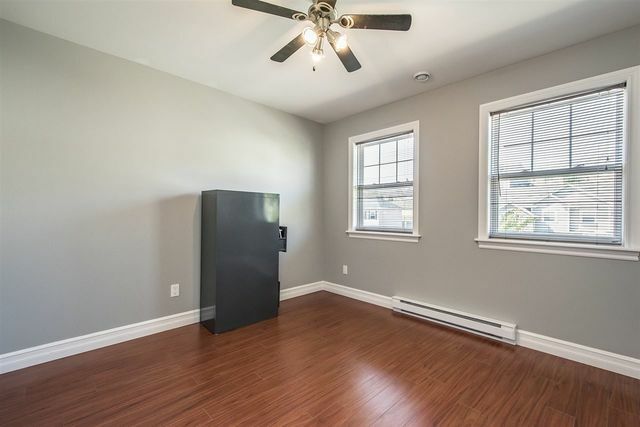 This home, built by Rooftight Construction, although only 10 years old, it has over $100,000 in upgrades in recent years, included a finished walk-out basement, 3 ductless heat pump units, a substantial back deck with room below, upgraded pluming fixtures, additional pot lights and more! 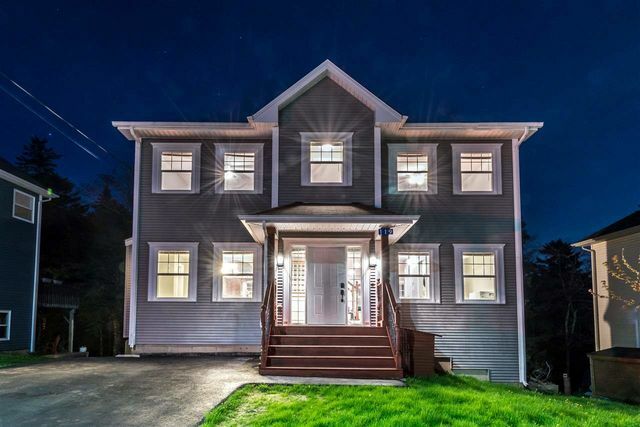 Entering the home you will notice the classic layout of the main level including formal dining room, large kitchen, powder/laundry room & spacious living room complete with highly efficient Italian pellet stove. 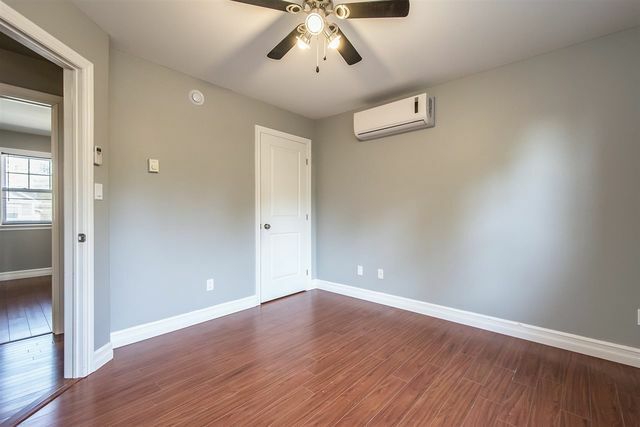 The ductless heat pump unit on this floor which adds to the home's efficiency & provides AC during the warmer months. 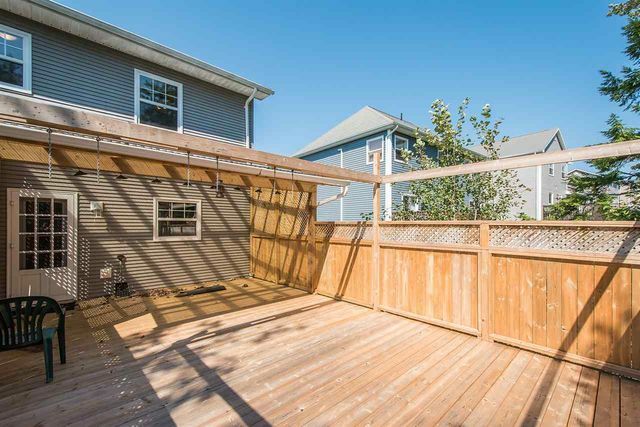 The kitchen area leads you out onto the large (26'5x15'9) back deck. 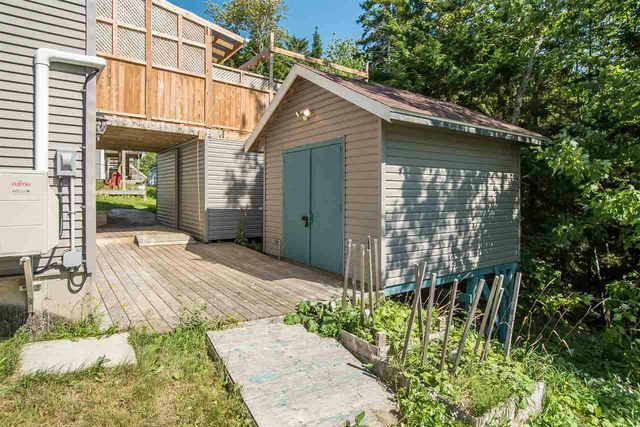 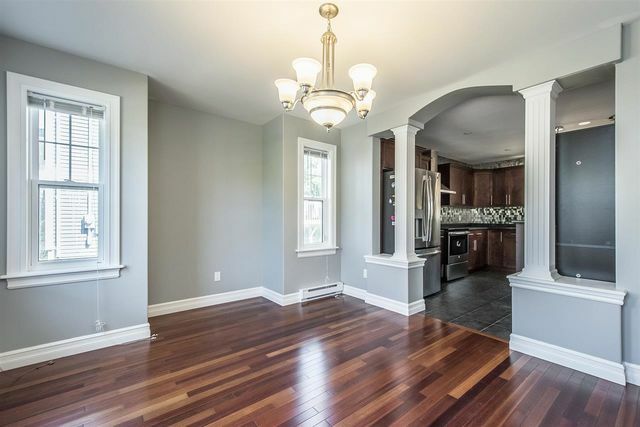 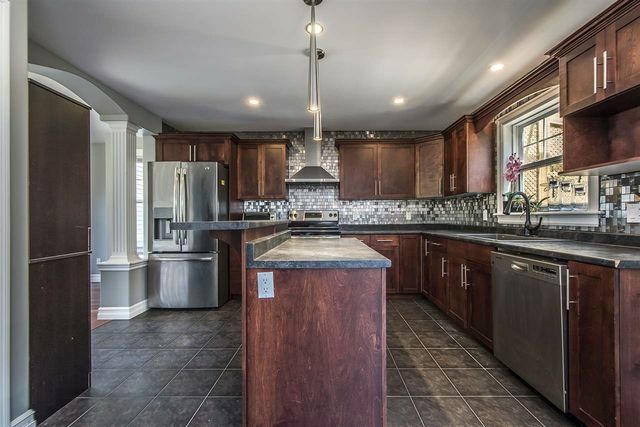 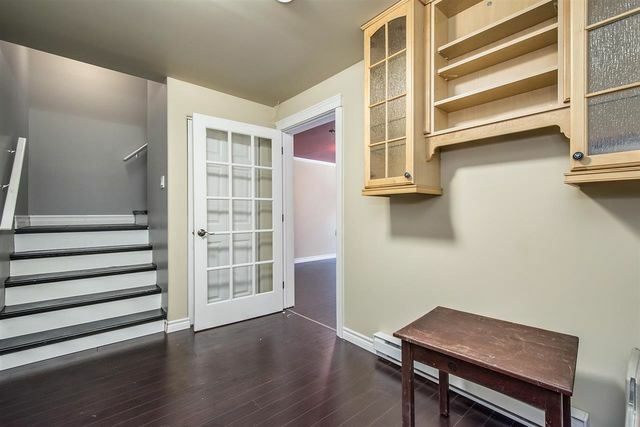 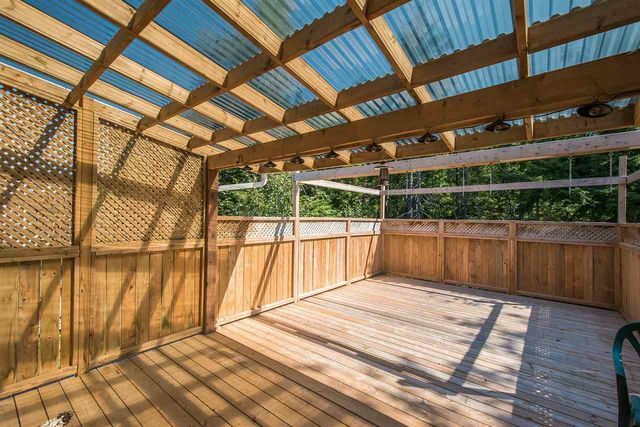 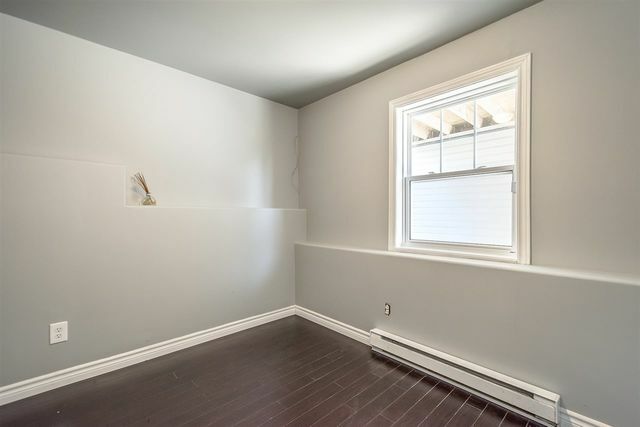 The house has a large lot that backs onto treed greenspace - no backyard maintenance here! 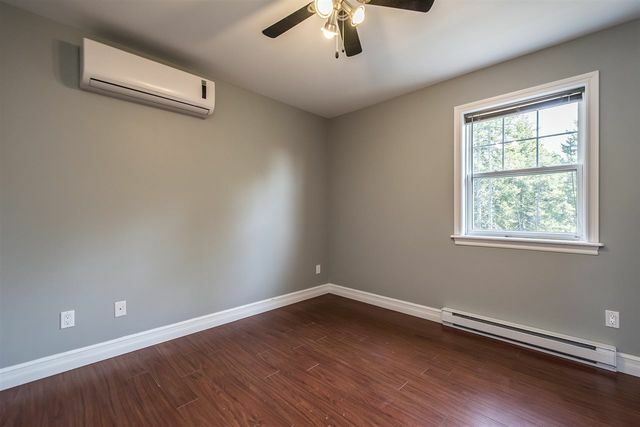 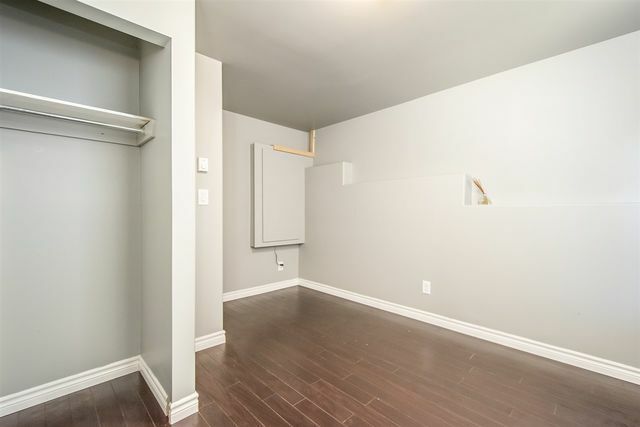 Upstairs is the master bedroom with walk-in closet, customized en-suite bathroom, & ductless heat pump as well as the other 2 bedrooms & main bathroom. 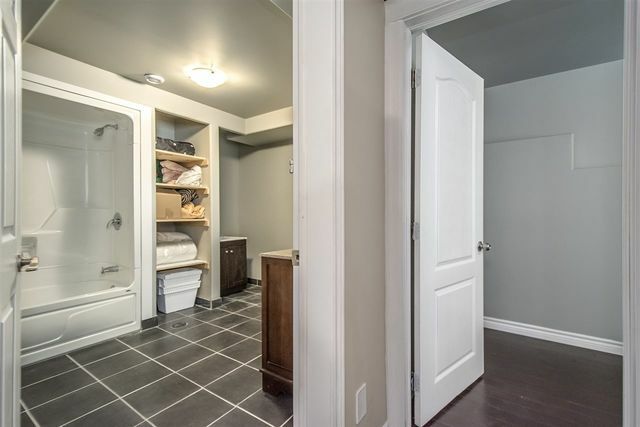 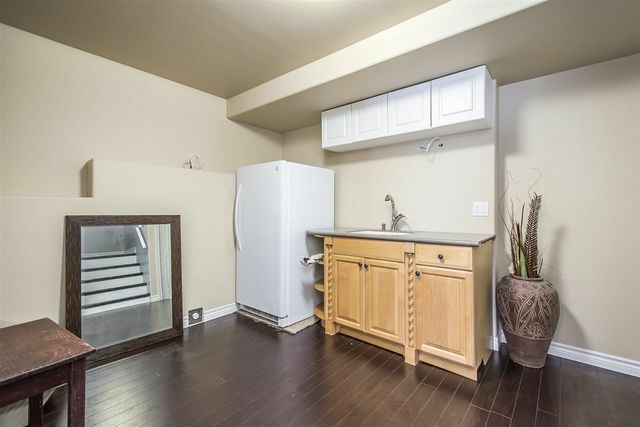 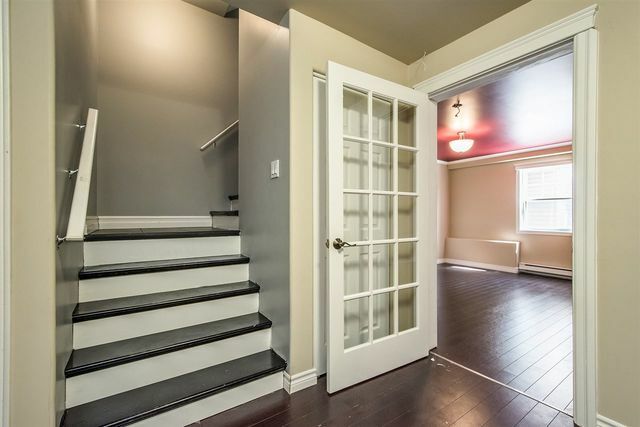 Downstairs the walk-out basement provides a flex "kitchenette" space, full bathroom, rec room, & 4th bedroom.